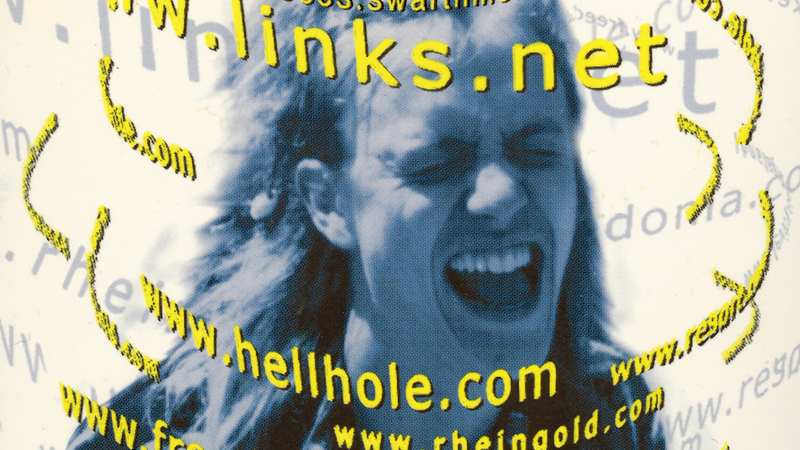 THURSDAY NIGHT SPECIAL OF PURE NONFICTION – This special 20th anniversary screening takes us back to the 90s when documentary filmmaker Doug Block set out to explore the emerging culture of the internet. He trains his wry, analytical lens on the burgeoning home page (i.e. blogging) phenomenon. He falls under the spell of 21-year old cyber superstar Justin Hall, whose (literally) bare-all online diary spares no details about friends, family, lovers and, inevitably, Block himself. When Hall goads the filmmaker into keeping his own online diary, the story takes an unexpectedly personal turn, with hilarious and deeply affecting results. This special screening (preceding its April re-release) confirms Home Page to be a prescient historical document of our confession-crazed culture. Block went on to make several other acclaimed personal documentaries (51 Birch Street, The Kids Grow Up, 112 Weddings). This film also gave birth to The D-Word (www.d-word.com) that transformed over the past 20 years from Block’s personal blog into the internet’s foremost documentary community.